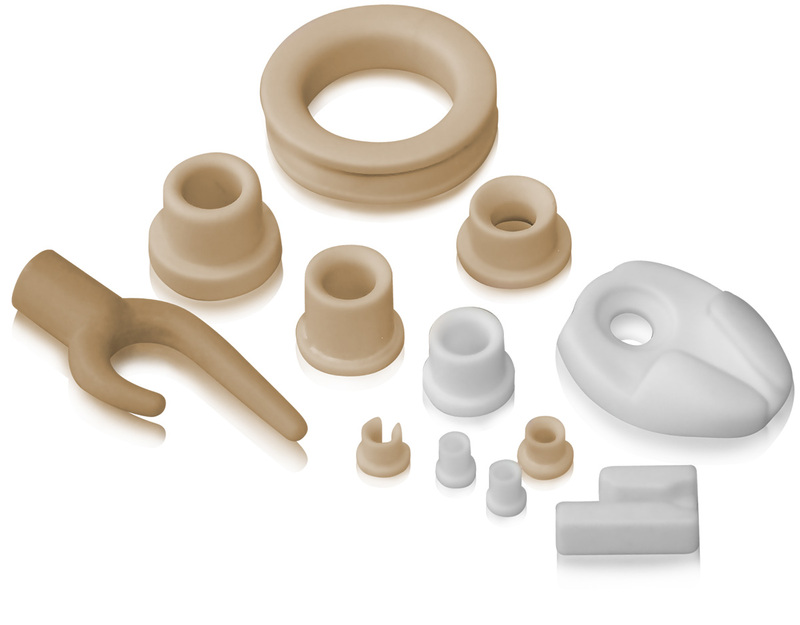 The high hardness and mechanical strength of OXAL ceramics provide excellent wear resistance of the thread guides for various textile fibres processed on various types of textile machines. The thread guides are manufactured in a wide range of shapes, in pink or white. The surface quality of these products is being continuously improved.